With the two-year-old security loophole disclosed by Facebook last week, the social media giant has yet again been forced into the corner for toying with user privacy. This led to a massive backlash and several users even decided to delete their accounts. However, the 14-day grace period for the permanent deletion of an account has now been extended to 30 days. 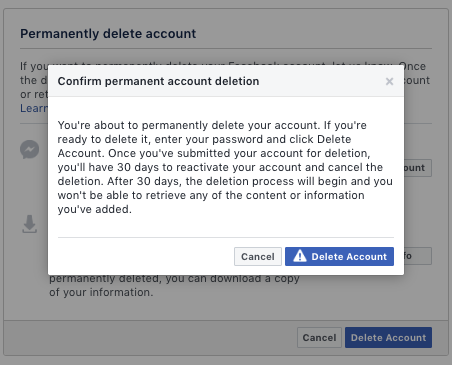 This simply means you’ll now have to control your urge to scroll through the News Feed to see that Tasty video or your friend’s status updates for 30 days (i.e, one month) instead of just 14 days, which is when all your data would’ve previously been deleted permanently from Facebook’s servers. In light of recent events, this policy change doesn’t come as much of a surprise. Facebook is obviously worried about losing its user base after the privacy scandal and security breach. It’s the only possible explanation for the company to extend the duration you’re allotted to rethink your decision and hop back on to the platform. 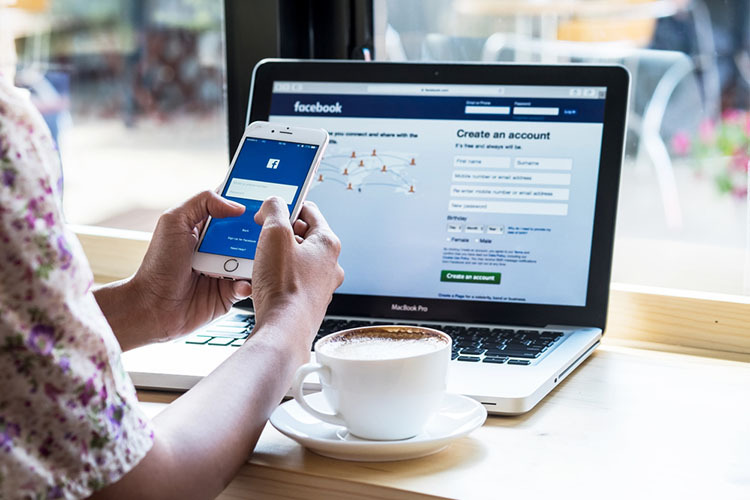 However, if you’re still planning to delete your Facebook account and not let the company access any more of your information, then you can follow our in-depth guide for the same right here. You can also try using Digital Wellbeing tools to restrict your time spent on the social media platform if that’s what you prefer.